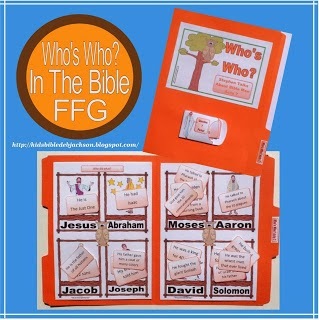 Bible Fun For Kids: What is a File Folder Game? 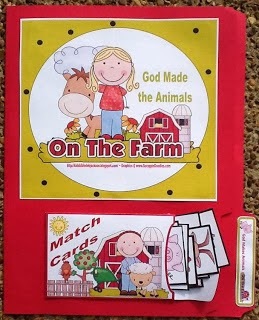 What is the difference between file folder games and lapbooks? File folder games are usually a ... game. There is a nice front cover, maybe directions and a pocket with game pieces, and when you open it up, there is a type of game board. The pocket of pieces can be here or even on the back if the extra room is needed. 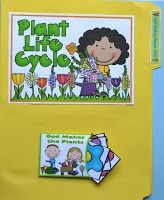 Laminate the board and pieces to reuse each year. 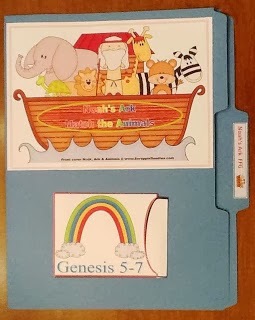 A lapbook is usually a lot of info inside the file folder. A lot of times, there are extra cardstock sheets taped or stapled to the inside, or pockets added to allow more room for additional info. Usually there are all kinds of different designs of folded questions and answers, like a lift-the-flap type question. 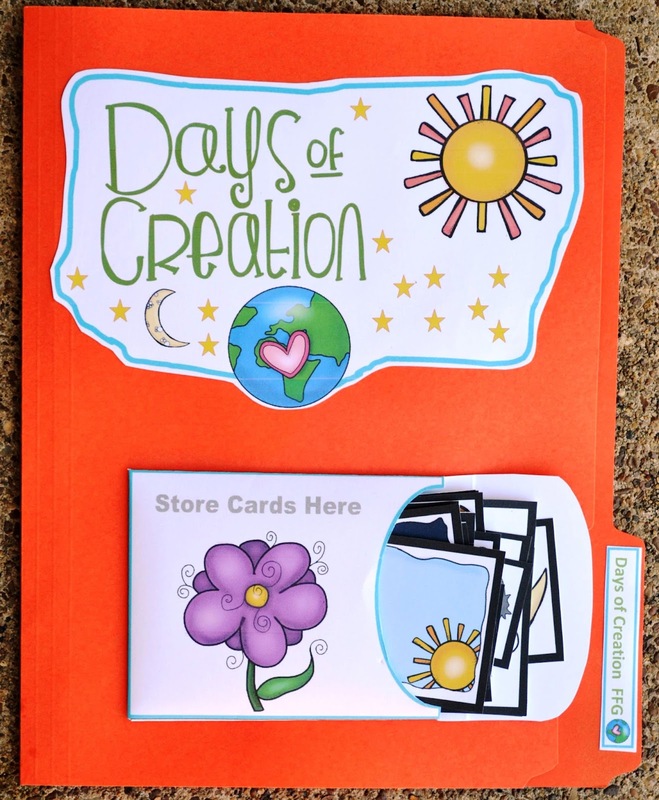 I love lapbooks and file folder games because they are fun for the kids, everything is contained in a easy to carry & store file. 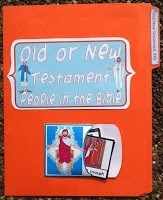 It is fun and easy for anyone to reuse and review their Bible facts! 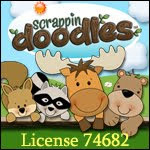 I have used them for preschool, all elementary grades and my daughter uses them for junior high. They are great for just about any age! 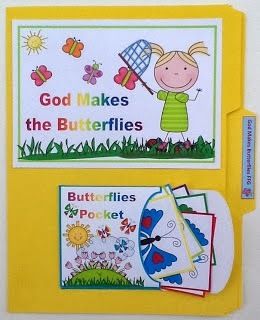 I have had kids tell me that they still have their lapbooks/file folder games from ** (lots of) years ago! That makes it worth it. They store them and every so often pull them out and look at them again. 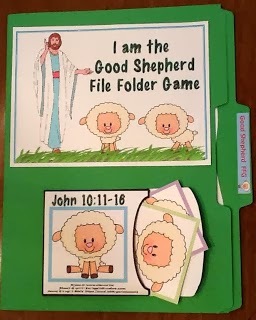 These are links for the file folder games that are available on this blog. When I add more, I will add the links. Thanks for looking! Click on the picture to print! Another option for storage is baskets. 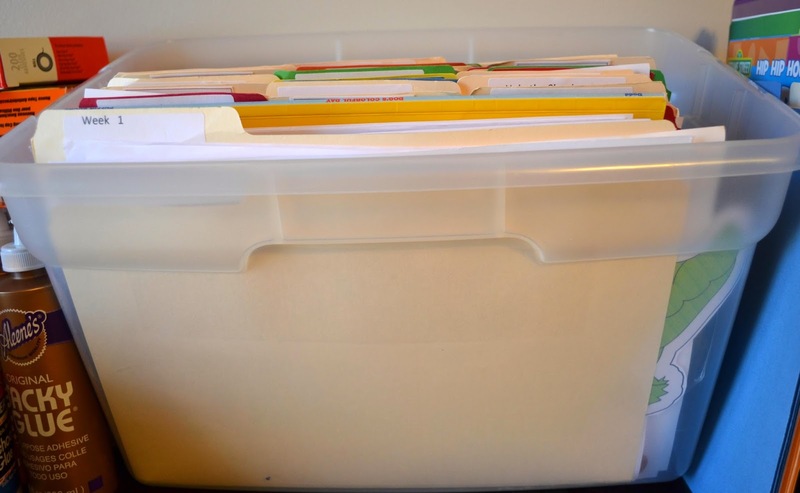 There are so many storage options available, if you are not sure and just want to see what's out there, take a file folder to the stores with you and look in the school supplies, storage supplies, home decorating, etc. I have also used the colored milk crates in the school supplies. It all depends on your budget, storage room and quantity. Also, take in consideration, if you want them sitting on shelves or in a closet. 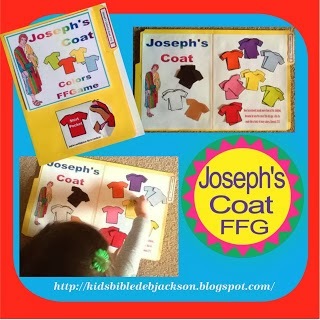 Here is my Pinterest board for lapbook & file folder games, etc. 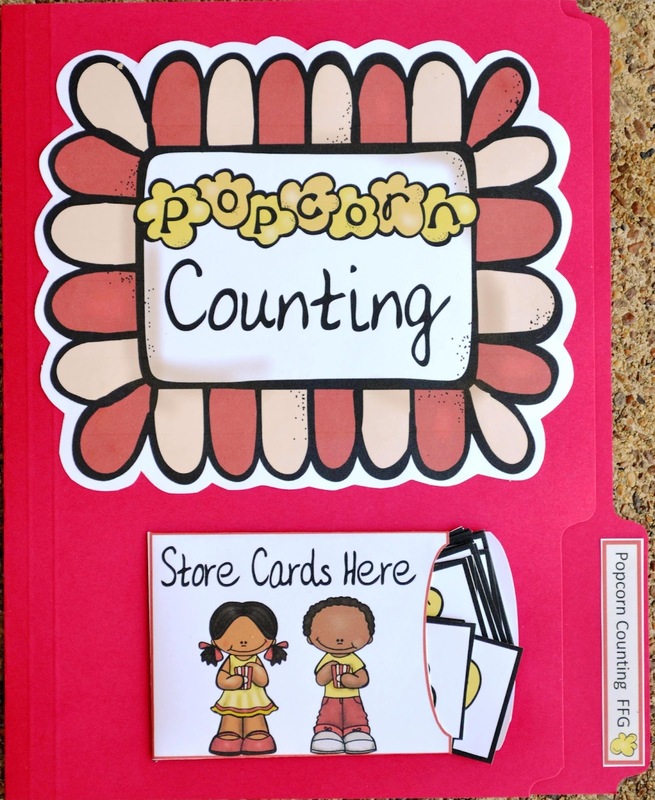 Here is one way to store file folder games with free labels to print. 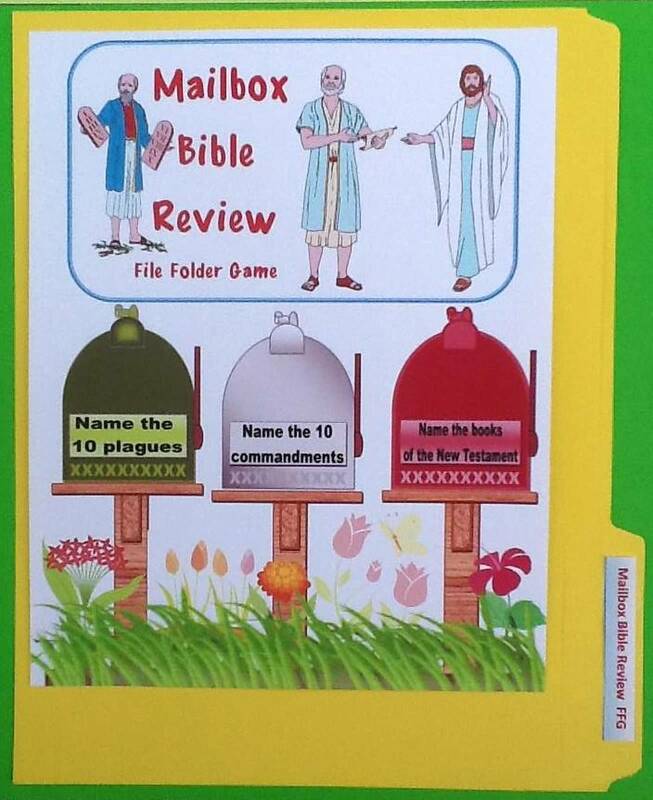 This a fabulous idea and one that I feel our children's ministry can benefit from. Thank you for sharing! Thank you Lisa for the comment! Glad you stopped by! Once you try these, you can't stop using them! 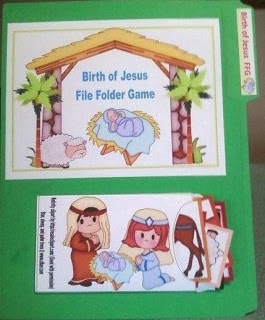 My kiddos love their file folder games, but this is the first I've seen Bible ones. Thanks for posting! I love them! Thanks for the nice comment! 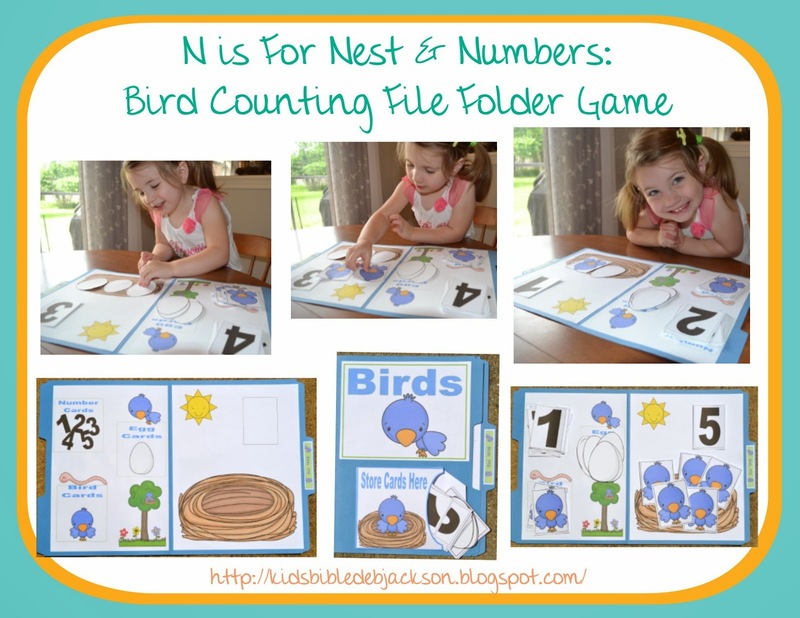 We really like file folder games also! 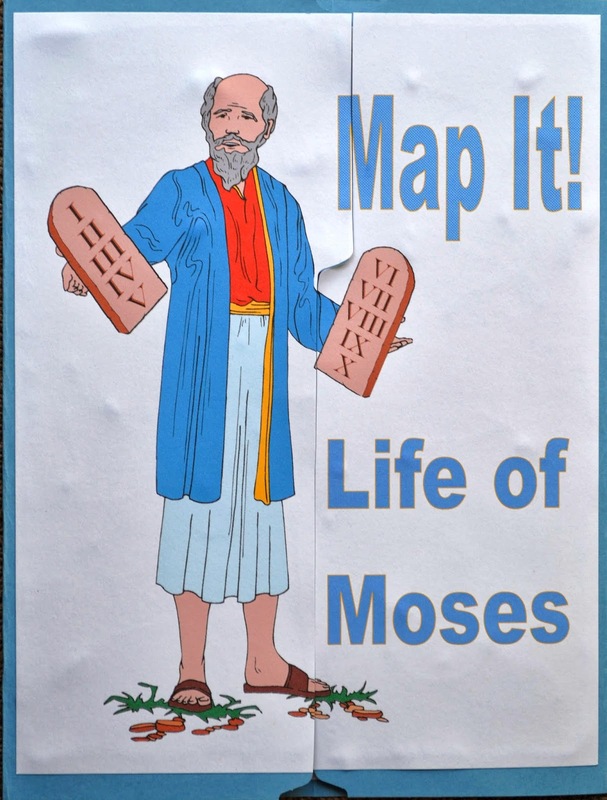 I was thinking that maybe fixing the 10 Commandments file folder having the numbers inside it and have a piece of flannel / Velcro there and have the different commandments with flannel/or Velcro on the backs of them and see if they can put them in order. 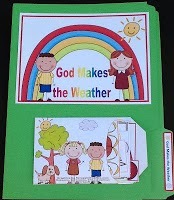 I made 4 of the 10 commandment lap books for my kids in class. thanks for all your ideas and patterns. Crystal Hayward Burlington Santa Fe Church of Christ Fla. Thanks Crystal! 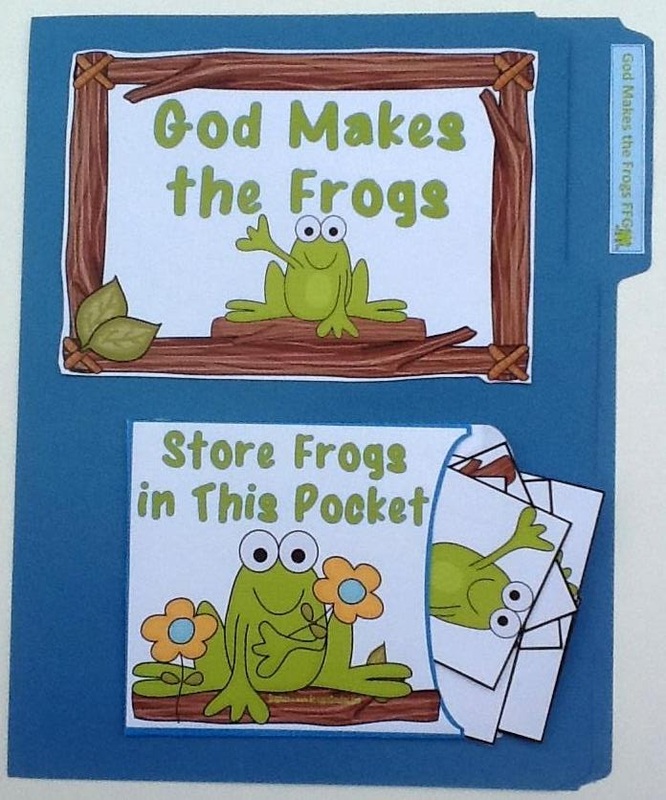 That is just another reason I love file folder games and lapbooks! You can change them, add/take away, make them yours! Thanks for sharing your idea! Hello, Sorry, the Creation FFG is off line at this time so I can do some updates on it. 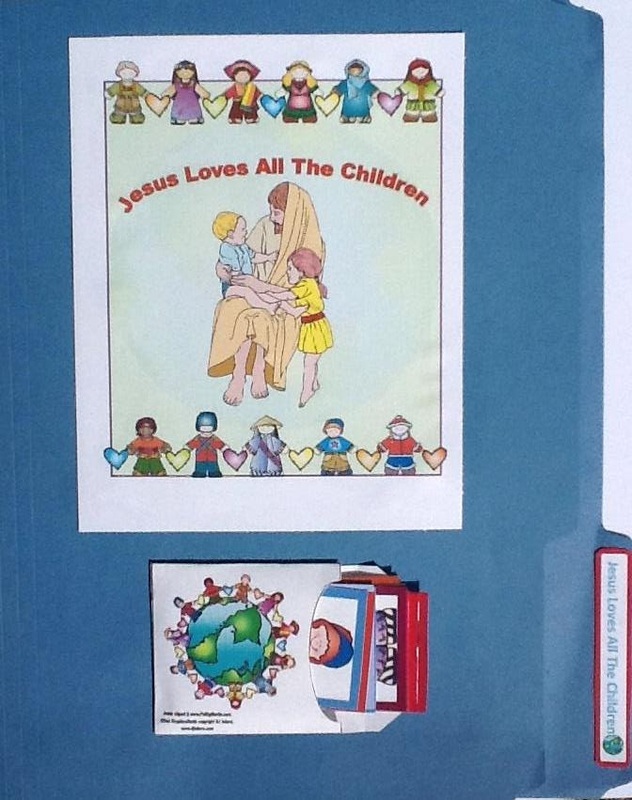 I have VBS this week and won't have time to work on it. My computer crashed and I have to try to find everything again on my backup and then update it. I will try to work on it next week. Thanks for stopping by. 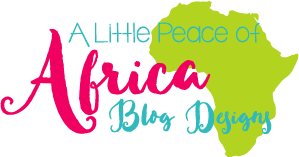 Thank you so much for posting your wonderful lessons and games online for free, I have shared your blog with several friends. 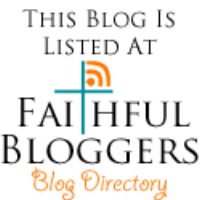 This is my first year teaching Bible and I'm so glad I found your blog-it has been such a blessing!